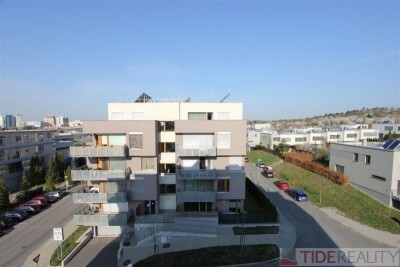 Very nicely reconstructed apartment 2 + kk (55 sqm) in a quiet street near metro station Pankrac. The apartment consists of a bedroom and a living room with kitchenette, hall and bathroom with toilet. Before the entrance to the apartment, is the shared glassed loggia. The apartment is located on the second floor with a lift. 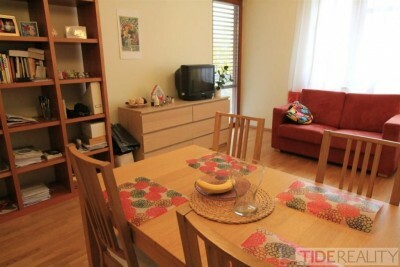 PENB C.
Cosy, duplex apartment 3+1, Praha 2, Vinohrady, Moravská str. 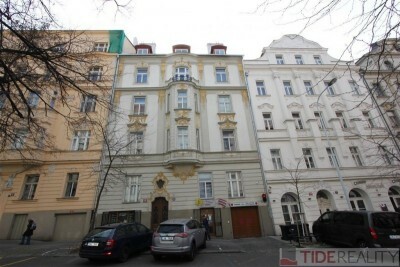 Nice, new apartment 2+kk, Praha 6, Nobelova str.